I passionately believe that everyone should be able to improve their garden, whatever their budget, and wherever they are based in Yorkshire. That is why I have come up with 4 main packages which cover the many garden design queries I come across. Please contact me to price these options - they are more affordable than you think. This is a great option for those who want to improve their garden themselves but just need a helping hand. We spend time in your garden discussing what can be improved and how. Garden too shady? Awkward shaped plot? Whatever the issue, we can discuss how to re-imagine and re-design your space. Afterwards I provide some sketches* recording the ideas and discussions. I can also supply planting ideas. This package makes a great gift for loved ones. I then do a survey of your site and then 3D model your site and draw up a professional concept plan* and mood board showing my ideas for your space. 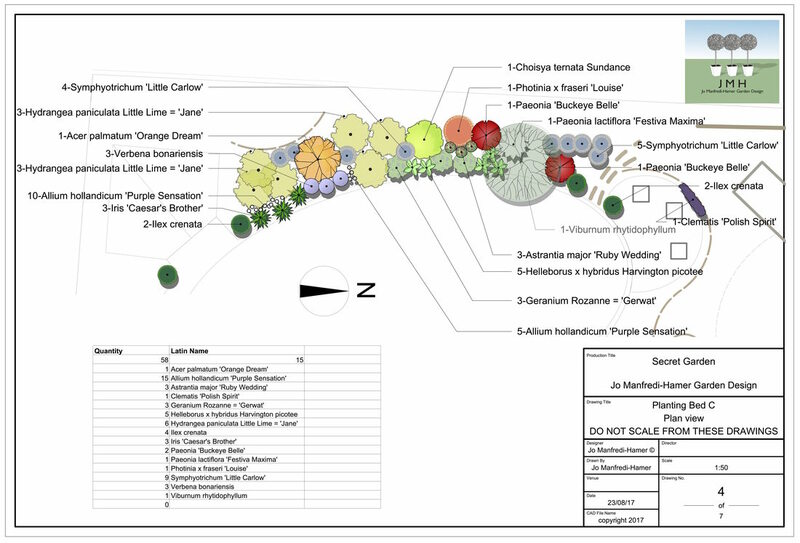 I also provide a planting plan showing the names and position of plants. I can obtain and plant the plants too if you wish. I plant the plants too if you wish. If you just need help with planting this is the package for you. ​plant the plants too if you wish. I can also design for contractors and developers and design show gardens for corporate sponsors. I have relevant insurance and risk assessments in relation to the CDM Regulations and health and safety legislation. I am also available to give talks on garden design. I can also tailor talks for groups on many garden design-related subjects. ​I love to teach! 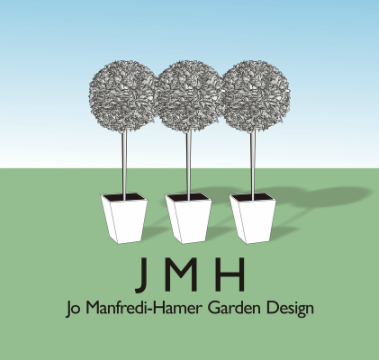 I can provide courses for those who would like to learn how to design their own gardens.